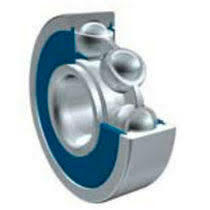 The ZEN group was established in Dusseldorf, Germany in 1992 specializing in manufacturing German industry standard bearings in China. Zen are now a truly global company with 22 official ZEN distributors supplying 18 countries via our six warehouses around the globe. They now operate three factories and manufacture a diverse range of products to the same high German standards, producing millions of bearings every month. 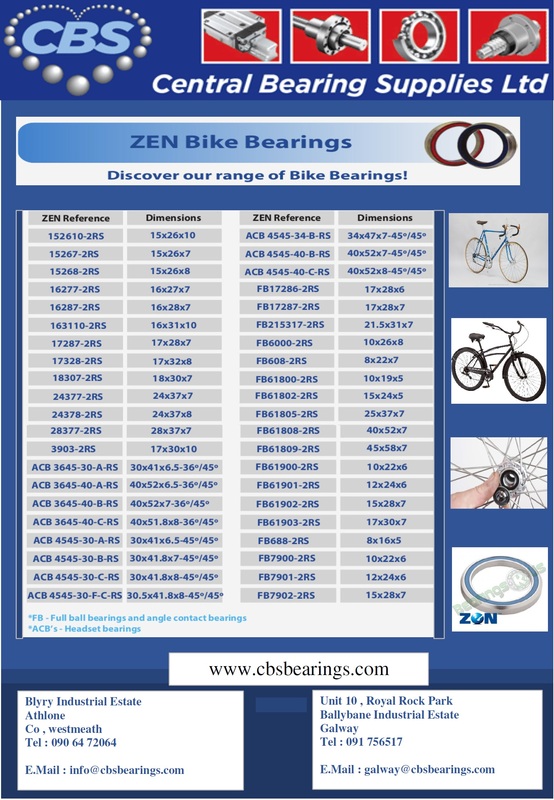 Apart from Zens extensive Miniature Ball Bearing range of more than 1,000 different types, ranging from 1-10mm bore (including inch dimensions), our range also includes Thin Section, Three Part Thrust, Pop Metric and Stainless Steel Bearings. 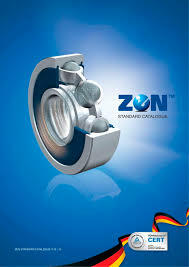 Zen produces bearings for practically every conceivable application, manufacturing a market leading product of exceptional reliability, durability, quality and value. Zen have many years of experience and knowledge supplying a wide spectrum of industries including Chemical and Food Processing, Aerospace and Automotive to name but a few.